Each year, C2E2 brings a ton of comic book creators and some notable TV and movie stars to McCormick Place for a bonafide pop-culture bonanza. 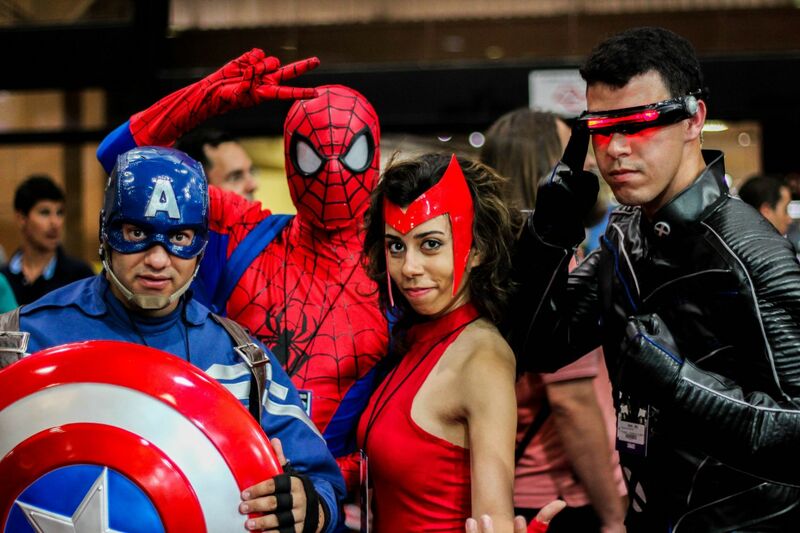 If you hit the floor, you'll find costumed attendees mingling in a sea of comics, toys and assorted memorabilia. The panel schedule for C2E2 2019 is still being carefully crafted. Stay tuned for information about what amazing events C2E2 2019 will hold!